Sallie Wolf, author/illustrator of The Robin Makes a Laughing Sound: A Birder’s Journal (Charlesbridge, 2010). 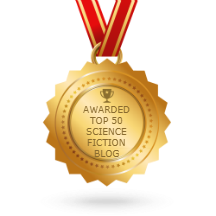 The award is a $3,000 grant to mid-list authors to honor their contribution and help raise awareness about their current works-in-progress. The grant was created and is funded by acclaimed children’s book author Jane Yolen, one of the first SCBWI members. 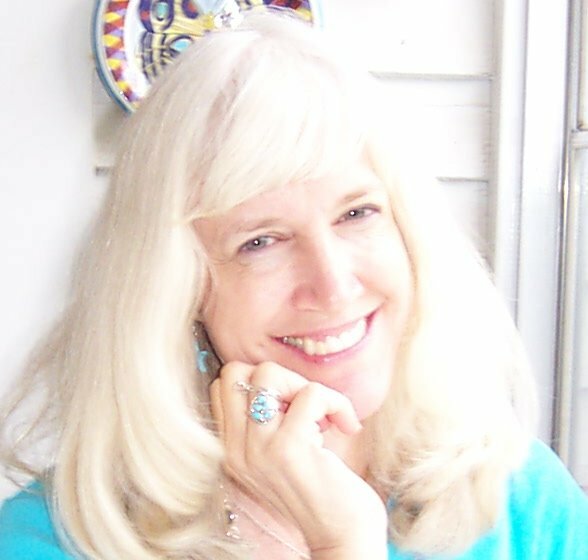 Sallie Wolf of Oak Park, Illinois, is the author of Truck Stuck (Charlesbridge, 2008) and Peter’s Trucks (Albert Whitman, 1992). Peter’s Trucks, now in reprint, will be an Illinois Reads IRC pick for 2016. Sallie’s current projects include a poetry collection based on twenty years of observing the moon, and another truck book. Learn more at www.salliewolf.com. It’s no longer front page news that publishing is changing. However, our ability to deliver story has changed more thoroughly these days than at any time since Guttenberg. Because of this, the mid-list authors are finding it harder and harder to find a traditional publisher to stick with them. It’s not simply that their books aren’t selling. . .for they backlist just fine. The problem is they are not mega-bestsellers on the front end. I know this because on many—indeed on most of my books—I am in the same boat.